A GOP senator has said he would prefer special counsel Robert Mueller's concluding report be released to the public. 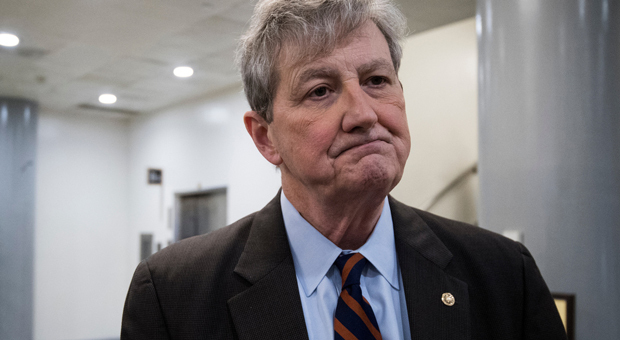 Sen. John Kennedy, R-La told CNN that Mr. Mueller should write the report knowing the American people will see it. "To me, this is an unusual circumstance, and I think Mr. Mueller ought to write his report knowing that it's going to be released to the American people and then everybody can make up their mind," Sen. John Kennedy, R-La., said on CNN. 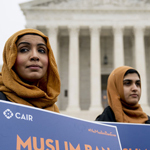 Kennedy questioned William Barr, who is Trump's nominee to be attorney general on the first day of the confirmation hearings on Tuesday. 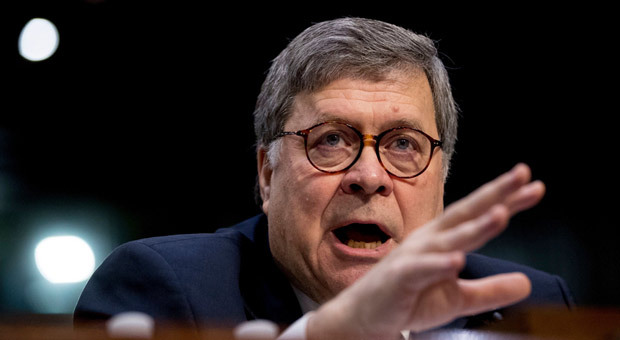 Barr implied Mueller's findings would be filtered through him as attorney general. “Under the current rules, that report is supposed to be confidential and treated as the prosecution and declination documents in any other criminal case, and then the attorney general, as I understand the rules, would report to Congress about the conclusion of the investigation." 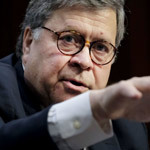 "And I believe there may be discretion there about what the attorney general can put in that report," Barr said. 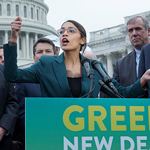 According to The Washington Examiner: Asked by CNN's John Berman if he would be OK with that, Alexander said he would prefer to have "the original" report. 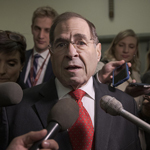 He said Barr provided an "unclear" answer and said he didn't know "whether it's a statute or a protocol or a rule." ABC News chief Washington correspondent Jonathan Karl said on Sunday that his sources “interacting with” special counsel Robert Mueller’s team say the report will fall short of "expectations of a bombshell." 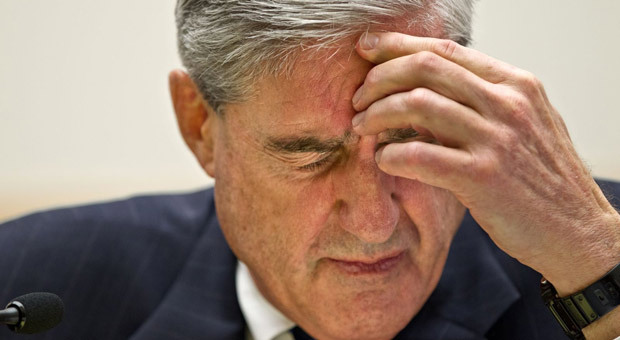 Mueller's report is due to be soon made public and will reveal the special counsel's findings, if any, during the team's investigation into allegations that Donald Trump's election campaign colluded with Russian agents. President Trump describes Mueller's Russia probe as a "political witch hunt." Karl revealed what his sources allegedly told him during ABC’s “This Week” on Sunday.